The campus Oval was filled with skyward gazes as the annual Welcome Week picnic coincided with the solar eclipse on Aug. 21. 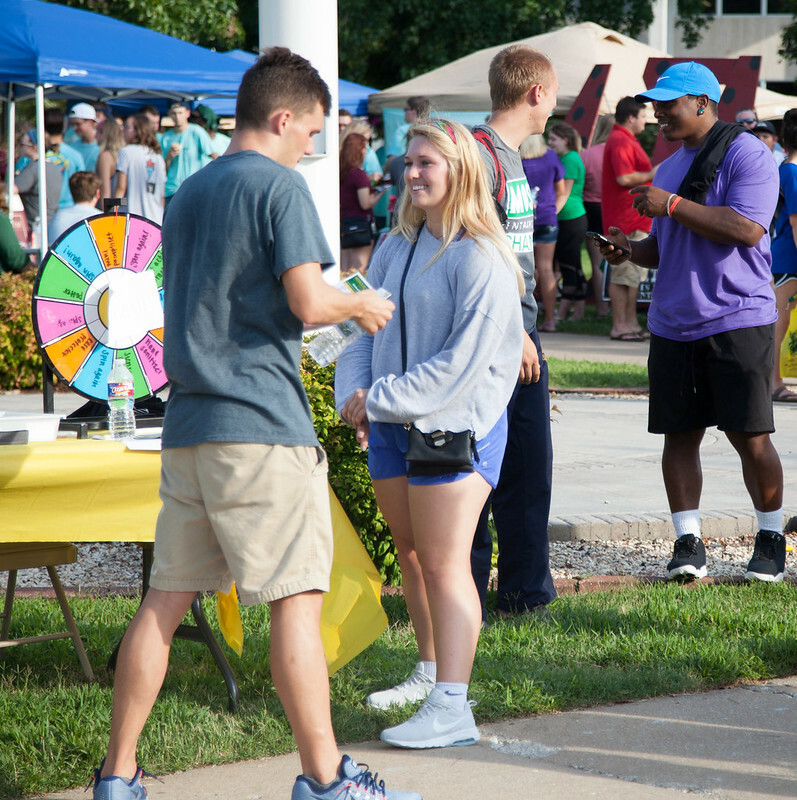 Other Welcome Week activities included the President’s Ice Cream Social and Community Day. The latter found representatives from a wide variety of area businesses and organizations showing off their products and services and visiting with students.